The event's name reflects the countless individuals over the years who have championed our cause, and this year we are honored to recognize three extraordinary people who have helped strengthen our mission to effectively meet the health care needs of New York City’s underserved communities. One of those individuals is anchorman, journalist, and humanitarian Richard Lui. For 25 years, Richard Lui has been a thought leader at the intersection of media, social impact, and storytelling. He has used his platform to tell stories of equality and human and civil rights not often heard. As a veteran journalist, Lui first engaged the anti-human trafficking community through investigative stories. His first was an undercover report on underground, underaged girls in brothels that was broadcast on CNN Worldwide. For the past decade since, he has hosted national network segments on supply chain labor, child marriage, genital mutilation, residential brothels, international human smugglers, North American survivor programs, and more. 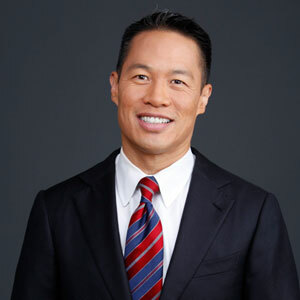 Lui also leverages his voice and perspective on trafficking to speak at universities, national conventions, businesses, and policy making bodies foreign and domestic. Richard currently sits on the board of Freedom United, the world’s largest community of abolitionists; and on the advisory board of Annie Cannons, an organization that trains trafficking survivors coding skills. He also is an ambassador for anti-human trafficking group Not for Sale that focuses on new ventures that combat the problem. Richard’s investigative work in human trafficking has led to his investigative work on gender equality. In his research, Richard found the source of human trafficking is an endemic mistreatment of women and girls worldwide--all based on an accepted practice of treating females as second and third class people, and in some cases not even that. For that reason, much of his investigative reporting also includes issues of equal access to healthcare, professional development, education, and positive outlook for women and girls. Over the past five years, he has traveled to every continent to speak on gender equality. Along the way, he has become a spokesperson for UN Women and ambassador for Plan International’s “Because I Am A Girl Campaign.” He also sits on the board of the Kota Alliance which focuses on female-centered business creation, and sits on the advisory board of the UN Association NY, an NGO that promotes gender equality. For his work over the decades, he most recently received the Foundation on Gender Equality’s first ever Champion Award. In addition, Richard has received the 1960’s-era NEA Human and Civil Rights Award, AAJA’s Civil Rights Award, and the AAJC Courage Award. He has also received Emmy and Peabody team awards, the Multicultural Media Correspondents Dinner Award at the National Press Club, and recently the Freedom of the Press Award from NAISA Global. technology, and business. He is ranked in the top 1% of social media users by Twitter Counter and was named one of 21 dynamic careers to watch alongside Jay Z and Sheryl Sandberg by Business Insider. After graduating from City College of San Francisco with A.S. Honors in Math and Science, Richard went on to matriculate from UC Berkeley with a B.A. Honors Rhetoric, and then later the Ross School of Business at the University of Michigan with an MBA. Lui is a Policy Fellow at the University of California, Riverside, and Senior Fellow at the German Marshall Fund, a think tank focusing on transatlantic relationships encircling over 100 countries. Of Chinese and Pacific Islander descent, Richard is a first generation American. His background has a twist because his grandfather, an undocumented immigrant, filed false "Paper Son" documents. So Richard’s real last name is Wong. Part of Apicha CHC's mission is to better the lives and health of those who are most in need. When Apicha CHC first opened in 1989, we served to help Asian and Pacific Islanders who were living with an affected by HIV/AIDS. 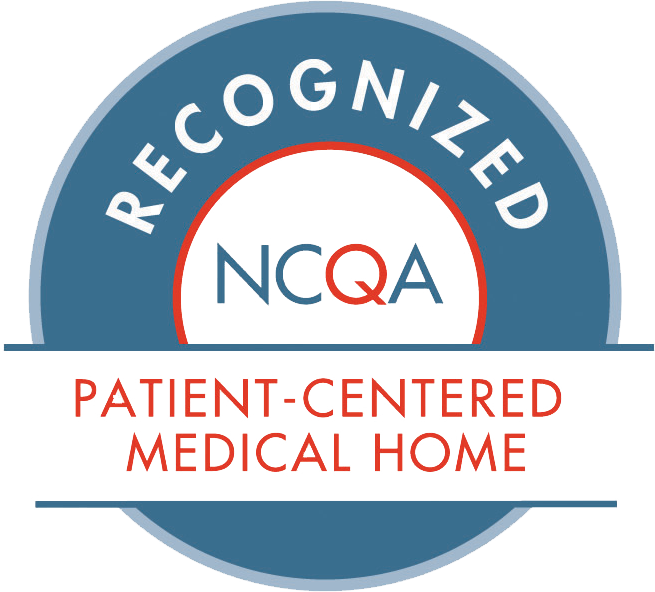 Although we have grown over the years and are now a fully functioned federally qualified health center, we continue to serve our legacy patients, and anyone in need. 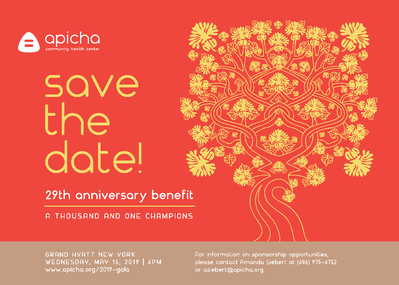 As a first-generation Asian American -- and one who works to better the lives of others -- Apicha CHC is proud to announce Richard Lui as one of our gala honorees.